 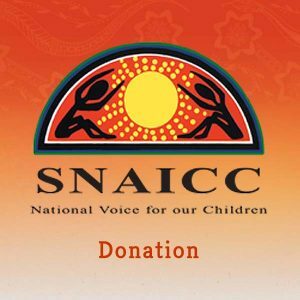 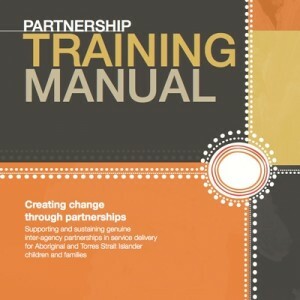 A promising model for capacity building partnerships between Aboriginal and Torres Strait Islander services and non-Indigenous services. 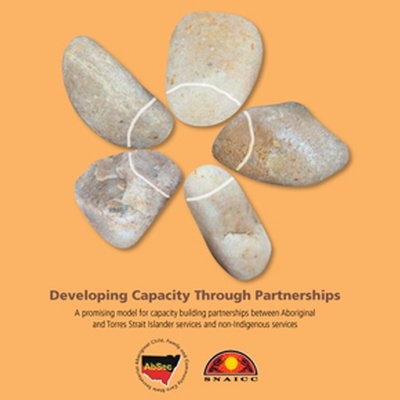 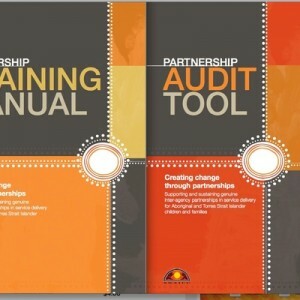 Developing Capacity Through Partnerships: A promising model for capacity building partnerships between Aboriginal and Torres Strait Islander services and non-Indigenous services, is published together with AbSec. 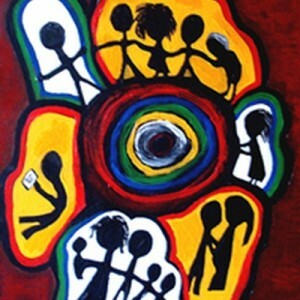 This resource profiles a groundbreaking new approach to developing the capacity of Aboriginal out-of-home care agencies through partnerships with mainstream organisation.